Think of your home as a high maintenance partner - susceptible to breakdowns, and requires TLC. But you still love it anyway. As time passes, your home sweet home is prone to damage from insects, wear and tear or simple negligence. While some of the signs are obvious, others creep up on you without warning. So here are the top 8 signs that your house is in need of a pick-me-up. This next one looks like spilt kopi... but on the ceiling? 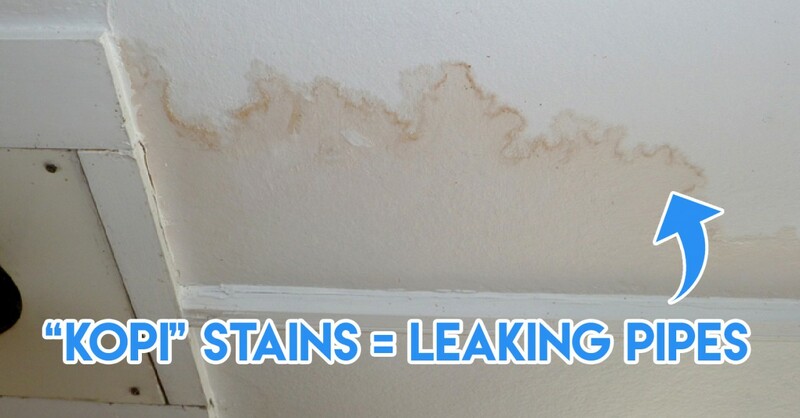 Stains on the ceiling usually appear in kitchens and toilets and are usually caused by leaking pipes. One of the ways to fix this is to tighten up the joints in the pipe. But if you’re like me and have zero clue about plumbing, its best to call a plumber - or your dad. Dads somehow just know these things. Polka dots can be cute on things like phone cases, clothes and art. But certainly not when they come in the form of unwanted holes in your furniture. The credits to these ‘art pieces’ goes to woodboring beetles. 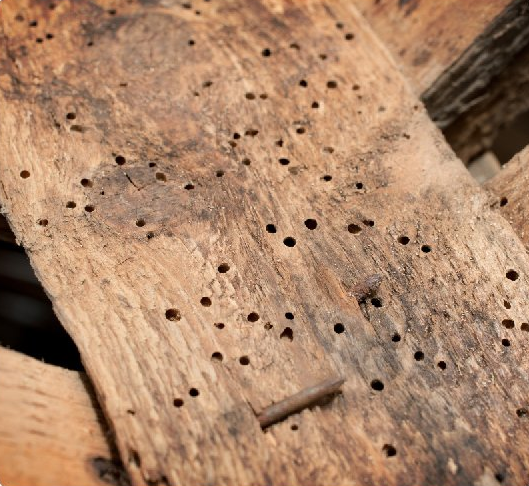 Their larvae feed on, and burrows through the wood, creating mini mazes and round, 1-2mm wide exit holes. Water can get trapped in these gaps, causing fungi and rot. If you spot these, make sure to get rid of them ASAP - you can throw away the entire furniture, or call in a professional. When you spot holes in your books patterned like the world map, it’s a sign that your bookshelf is housing some uninvited bookworms. 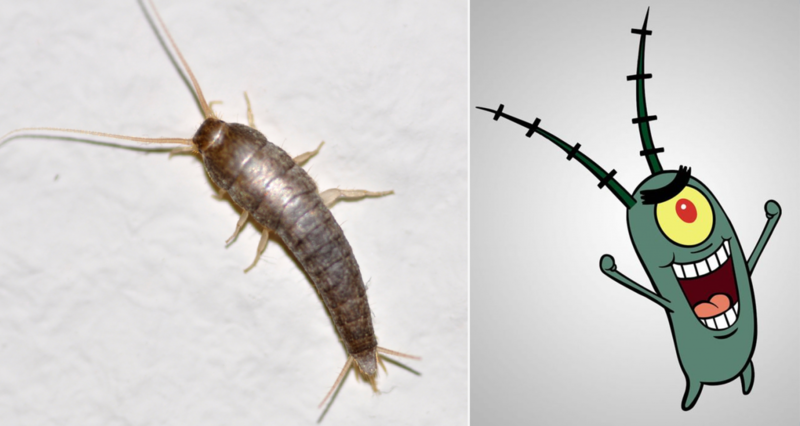 A common bookworm in Singapore is the silverfish - a slithery and scaly 10mm-long insect that thrives in dank and humid environments. They nibble through old clothes as well. They kinda look like Plankton from Spongebob, tbh. Fortunately, silverfish aren't hard to get rid of. Just toss out your hoard of old and forgotten belongings and clean up the area. Mould and mildew are fungi - but much less friendly than their edible mushroom cousins. 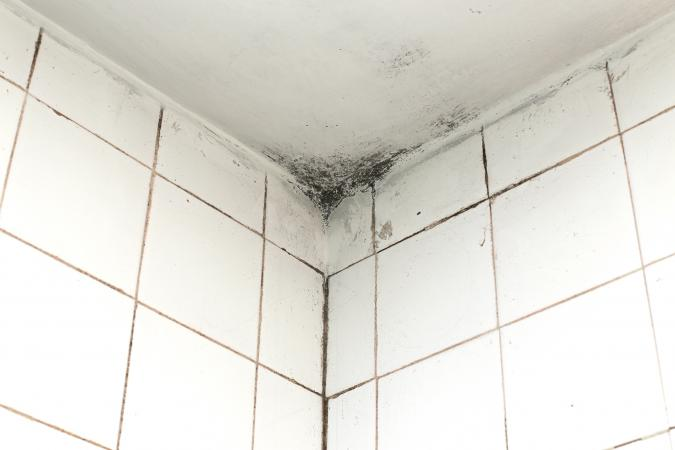 They form uneven dark green, black or grey patches in your bathrooms and kitchen. On top of being the definition of unappealing, they are also a potential health hazard, causing allergic reactions and respiratory problems. Tip: Create a DIY mould and mildew remover with 1 part bleach to 3 parts water. Apply it to the affected area and scrub thoroughly. Cables are the unsung heroes of our daily lives, providing us with power and - more importantly - WiFi. 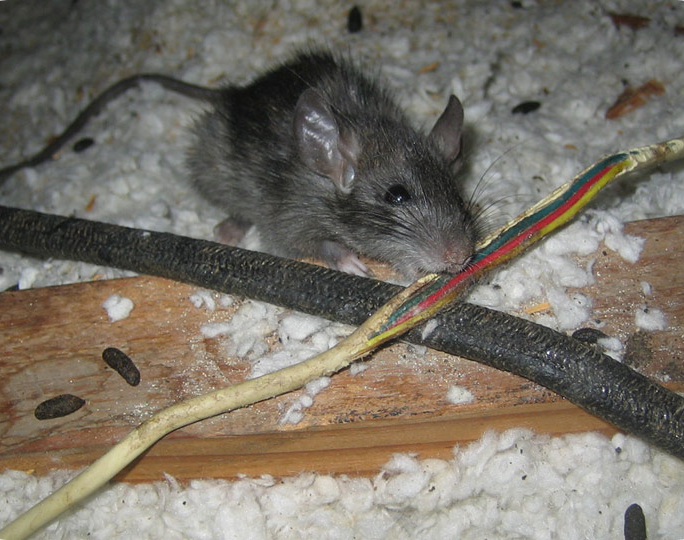 However, if they look like your cables or wires have been chewed on, you might have a rat infestation on your hands. Remy from the movie Ratatouille might give the impression that rats are adorable and harmless. Not necessarily. To keep their growing teeth in check, rats chew on a variety of surfaces, and electrical cables seem to be their favourite. When the wires are damaged, the electrical current is exposed, causing power trips and in severe cases, this may even start a fire. 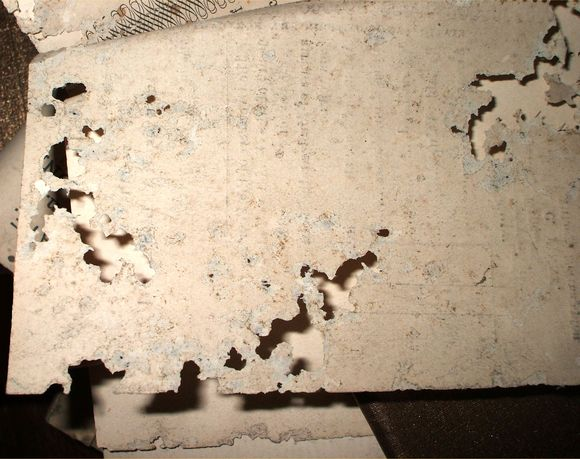 Signs of rat infestation include shredded papers and fibres in corners and droppings that look like black basmati (long, slender rice). Tip: Some say rats are repelled by peppermint tea! You see sawdust, but you the last time you used a sandpaper was during D&T lessons in secondary school. Tip: Follow them to their nests and seal the entrance with caulk or blue tacks. If the problem persists, call a professional. I guess you can say this next one doesn't look appealing. 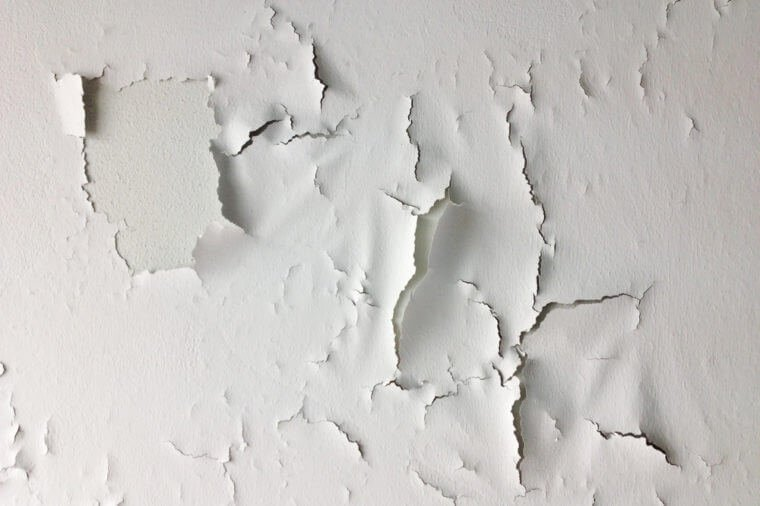 Chipping, cracking or peeling paints are a sign that your neglected wall needs some attention. Since it sets the backdrop for the rest of your house, the peeling paint can add years to your home. Tip: We suggest a quick pick-me-up with a new layer of light coloured paint! However, these unsightly lines could signify more than just a bad paint job. Check for alternative causes like leaking pipes and termites, both of which damage the material behind the paint and can cause expensive damage if left untreated. If you already have #7, look around for mud tubes, a sign that your home might have been taken over by a hoard of termites - eek. 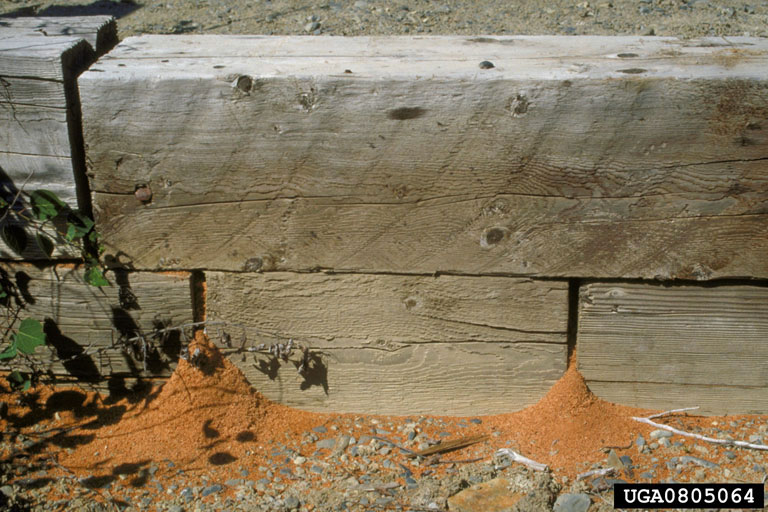 Beneath the surface, termites slowly eat through your wooden furniture 24 hours a day, 7 days a week. Some call them silent destroyers - because they can cause extensive damages before you even realise their presence. One of the most obvious trails they leave behind are mud tubes, about a centimetre wide, along the walls. Look out for those along with peeling paint, a soft tapping noise within your walls, and discarded insect wings on window sills and floors. Termites infestations are like the tricky problems in PSLE math papers - almost impossible to solve, and has the ability to make people tear their hair out in frustration. To save your house - and probably your hair too - it’s best to call for professional help with Rentokil. With a quick call to their hotline, you can speak to a local specialist to figure out how to start. And if you can’t stand the thought of their white squishy bodies wriggling through your bed frame any longer, you might be glad to know that Rentokil has more than 300 technicians dotted around the island who can quickly respond to your SOS. These experts have a 2-pronged approach to fixing the issue with their baiting treatment and termite monitoring, both of which are intricate measures to help detox your house. ‘Course termites aren't the only pests around. If you spot any of the other creatures mentioned in this article, or even bugs like cockroaches, bed bugs and mosquitoes, Rentokil also has services all ready to shut them down. You might have 99 problems but let’s make sure that these pests won’t be one! 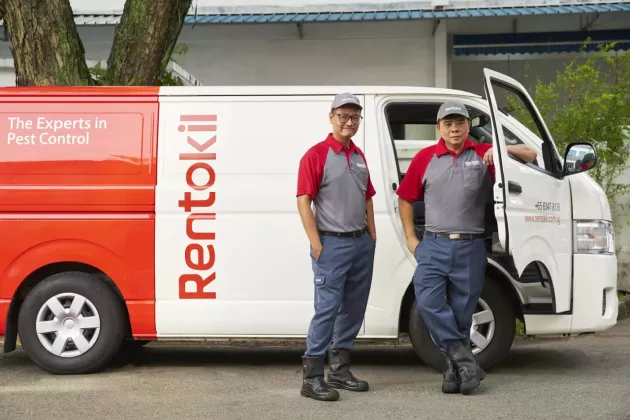 Find how to get rid of termites with Rentokil here! This post was sponsored by Rentokil Pest Control Singapore.